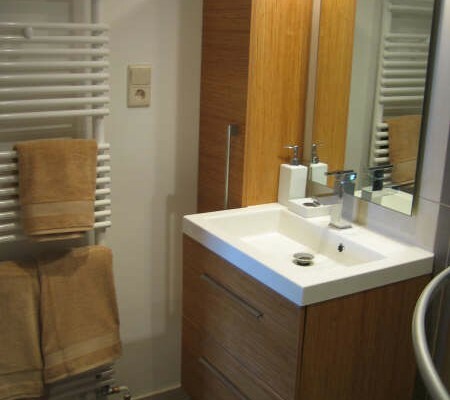 Halfway between Park Royal and European Parliament, close to Luxembourg Square at Rue Montoyer 37, 1000, Brussels we have this new and design apartment. 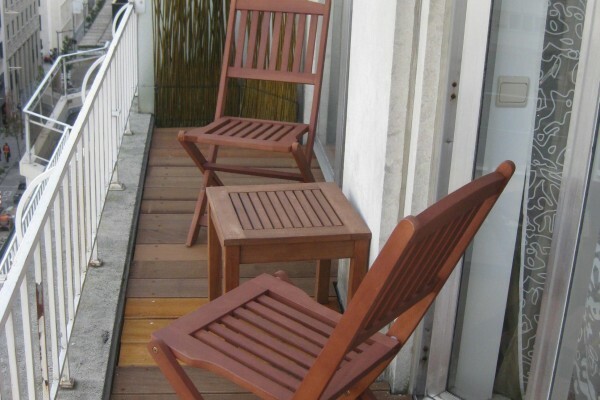 This is a perfect location from where you will be able to visit the city downtown on foot. You will easily find its parks, museums, theatres, cinemas, restaurants, pubs, discos and nonstop entertainment. The location is easy reach by metro lines and buses. Close 5 minutes by foot you have metro TROON. Not Payment cash in the check-in ! Free in the area after 18.00 & we or locked pay Parking nearby. Bicycles to be rented on the spot 100 m away. Station "Villo"
No experiences yet with BrusselsBed&Breakfast - Parliament. Be the first! Did you stay in BrusselsBed&Breakfast - Parliament? Let us know what you thought about it and help others to make the right choice! * I confirm having stayed in BrusselsBed&Breakfast - Parliament. 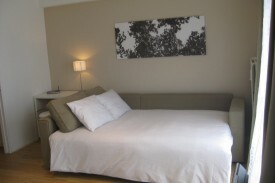 Find other apartments in Bruxelles or all apartments in Brussels.